As an anonymous visitor, you have a limited amount of time to have full access to searches. Enjoy this access. You have another 49 searches left or until 2019-04-25 18:22:39 (about 7 days left). 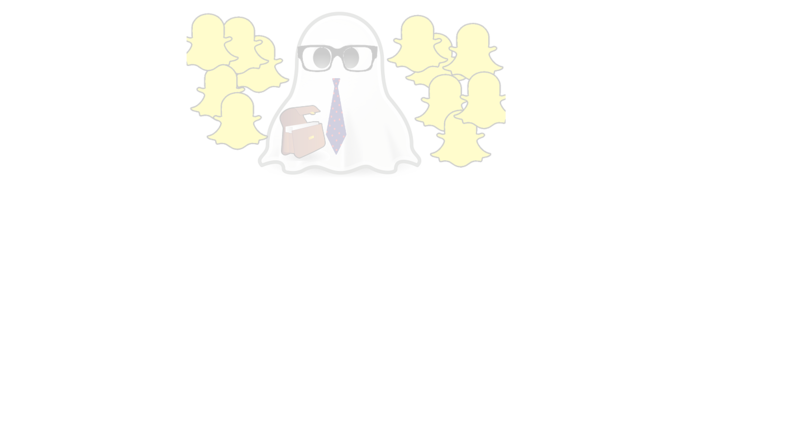 By setting up a profile, you will not have this limitation to search through the 206 snapcodes on SnapExec.com. Of course, if you already have an account, please login to continue. SnapExec.com is in no way associated with Snapchat Inc. or Snap Inc.